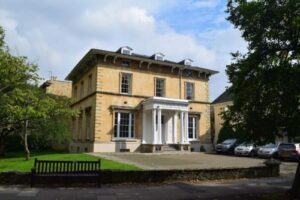 As part of our continued growth we have recently purchased and moved into a new head office, County House in Cheltenham. The new premises have allowed us to co locate with our sister product design and production company, DUKU – creating a ‘Centre for Innovation’ in Cheltenham. This mix of patent and trade mark attorneys, designers and production expertise now means that we are uniquely placed to offer a holistic approach to innovation where companies and entrepreneurs can develop ideas into successful products. 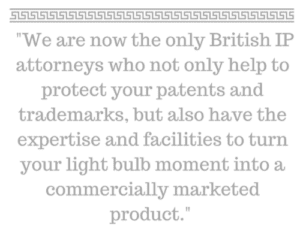 Through our sister company, DUKU, we are now the only UK IP attorneys who not only help to protect your patents and trademarks, but also have the expertise and facilities to turn your light bulb moment into a commercially marketed product. 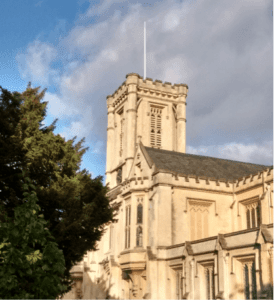 We have a long history in Cheltenham, starting out with just two people, in under ten years we have grown to 20 staff at Albright IP and a further four in DUKU. 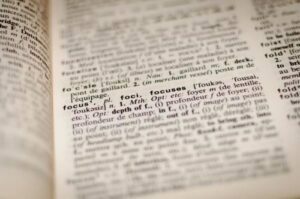 We currently help to protect the intellectual property rights of over 1,300 companies and clients. Due to this growth we have also recently taken on three new graduates to help us to further expand our services. Joining the Albright IP team are Rupert Belsham, Mathew Cyrson and Jerome Luchesa Smith. Mathew and Jerome have just graduated from Oxford with Rupert graduating from Imperial College London. With our support they will now seek to achieve their British and European patent qualification over the next five years. We’re incredibly pleased with our new headquarters in Cheltenham, we work with companies from across the globe but we are always amazed at the businesses that we have in this area and the innovations that local companies bring to our door. Robert's patent career began at the UK Patent Office where he worked as a Patent Examiner for four years in the general engineering team. He is now an experienced British and European Patent Attorney specialising in mechanical engineering.